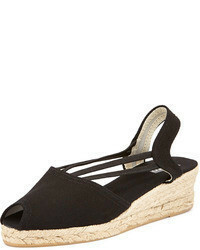 Toni Pons Ter Slingback Espadrille Sandal $118 Free US shipping AND returns! 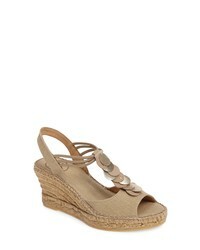 Toni Pons Vic Espadrille Slingback Sandal $119 Free US shipping AND returns! Toni Pons Ter Slingback Espadrille Sandal $83 $118 Free US shipping AND returns! 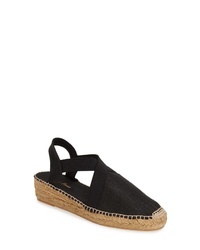 Frye Melanie Slip On $157 Free US shipping AND returns! 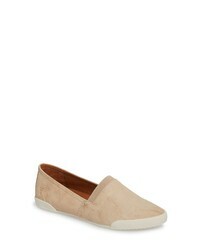 Toms Alpargata Slip On With Faux Pompoms $64 Free US shipping AND returns! 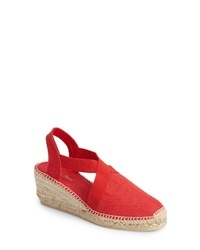 Toms Alpargata Bow Slip On $54 Free US shipping AND returns! Toni Pons Etna Espadrille Sandal $128 Free US shipping AND returns! 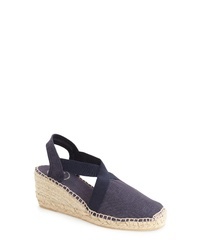 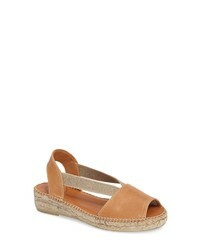 Toni Pons Sitges Espadrille Sandal $94 $144 Free US shipping AND returns! 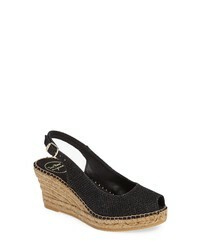 Toni Pons Calafell Slingback Wedge Espadrille $138 Free US shipping AND returns!